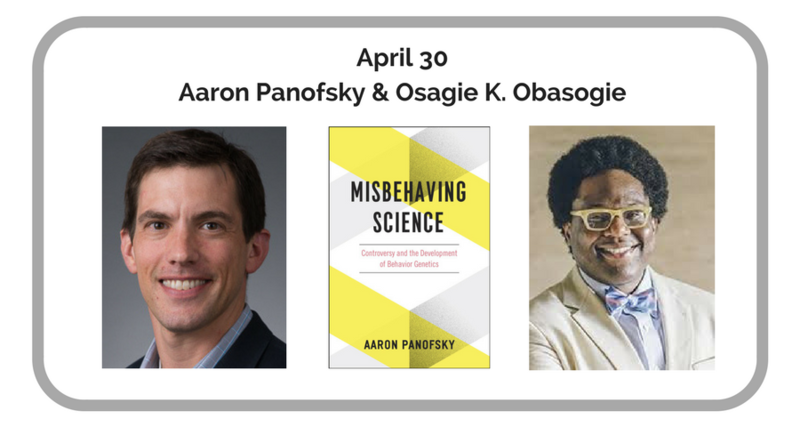 Talking Biopolitics is the Center for Genetics and Society's series of live web-based conversations with cutting-edge thinkers about the social meaning of human biotechnologies. We ask questions - and take yours - about how we can put our vision of a new biopolitics on the public radar. 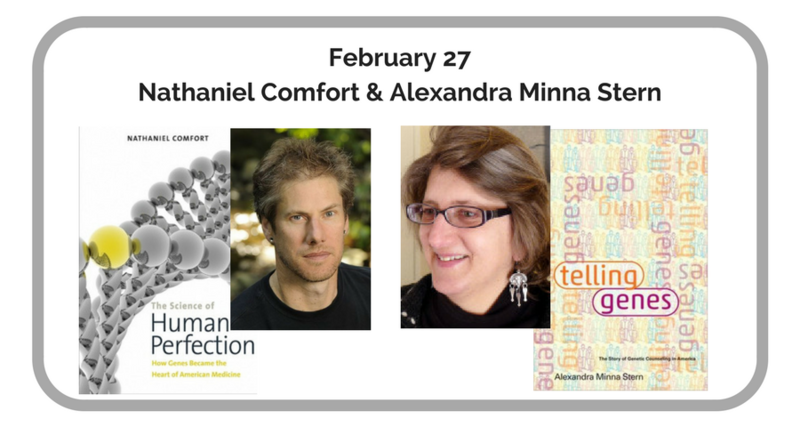 Complete versions of Talking Biopolitics webcasts are available here: 2017, 2016, 2015, 2014, 2013, 2012, and 2011. 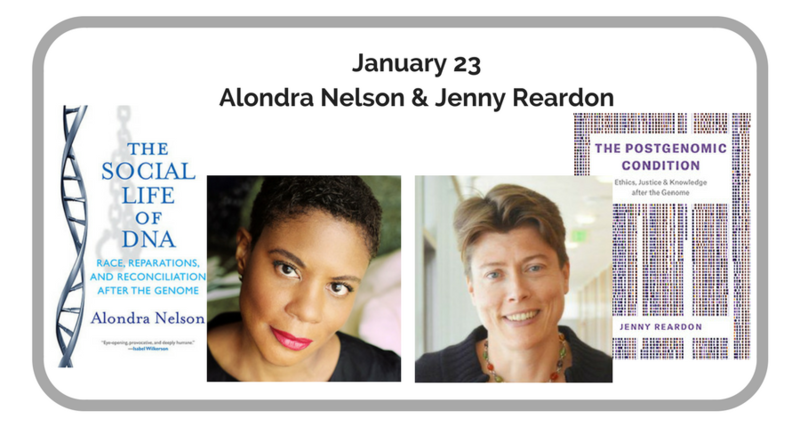 Alondra Nelson is professor of sociology and gender studies at Columbia University, where she has served as the inaugural Dean of Social Science and Director of the Institute for Research on Women, Gender, and Sexuality. more . 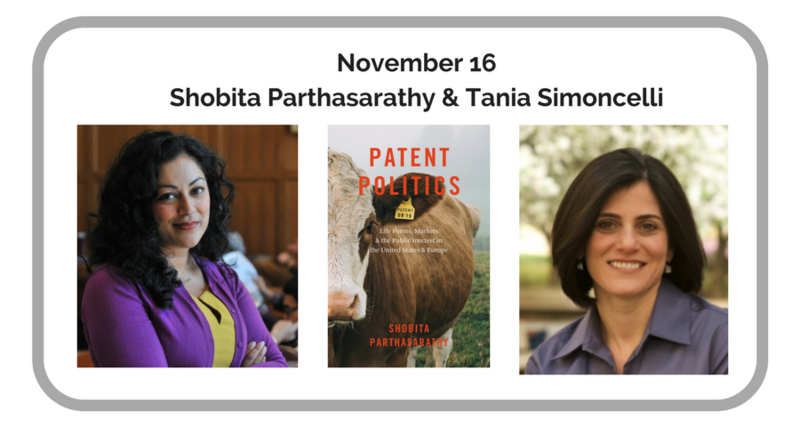 Shobita Parthasarathy, Associate Professor of Public Policy and Women’s Studies at the University of Michigan, spoke with Tania Simoncelli, Director of Policy for Science at the Chan Zuckerberg Initiative, about Shobita's new book, Patent Politics: Life Forms, Markets, and the Public Interest in the United States and Europe. more . 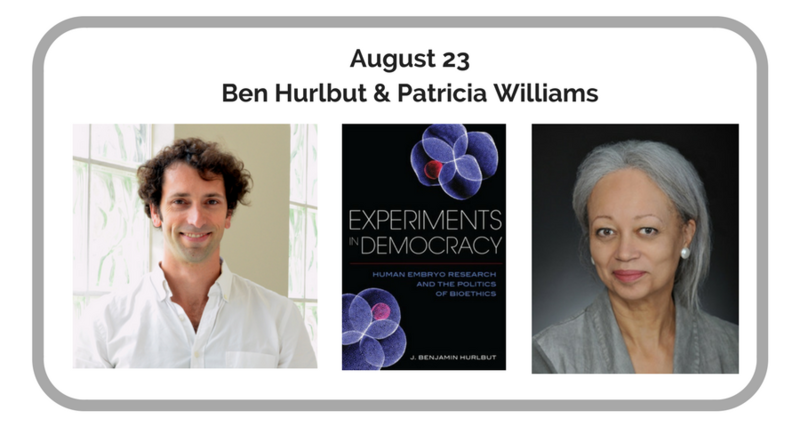 Ben Hurlbut, Professor of Life Sciences at Arizona State University, will speak with Patricia Williams, James L. Dohr Professor of Law at Columbia Law School, about his new book, Experiments in Democracy: Human Embryo Research and the Politics of Bioethics. more. 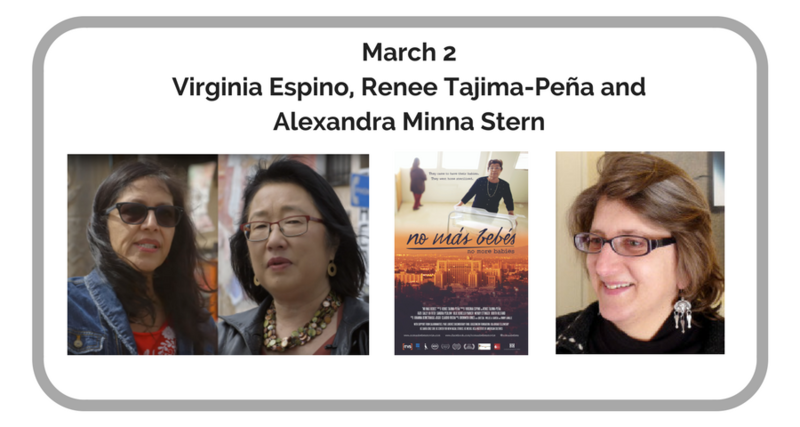 Renee Tajima-Peña and Virginia Espino, director and producer of the documentary No Más Bebés, talk about their film, their research and California's history of sterilization with Alexandra Stern. more . 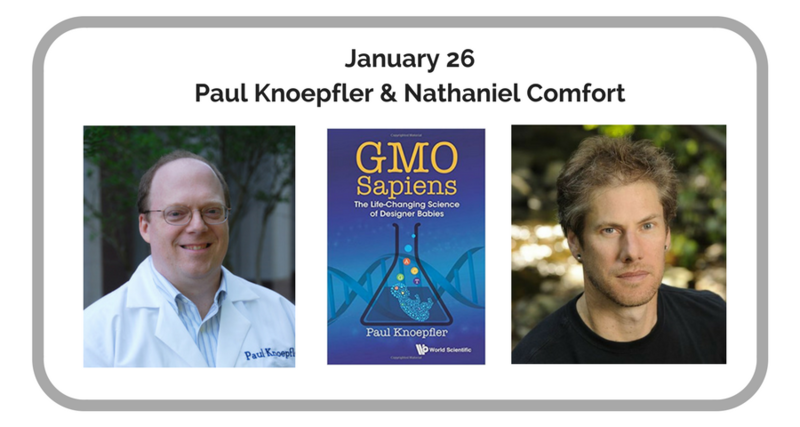 Paul Knoepfler, stem cell researcher, blogger, and author of the just-released GMO Sapiens: The Life-Changing Science of Designer Babies, will talk about the book and the issues it raises with Nathaniel Comfort, Professor in the Department of the History of Medicine at John Hopkins School of Medicine. more. 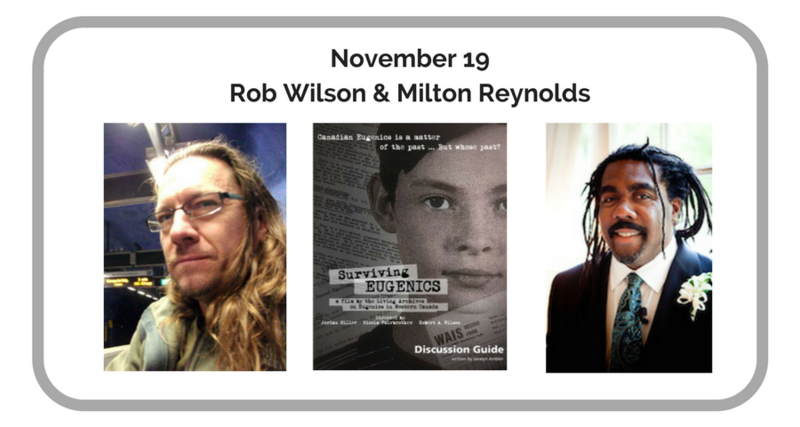 Renee Rob Wilson, co-director of the just-released documentary Surviving Eugenics, will talk about the film and its implications with Milton Reynolds of Facing History and Ourselves more. 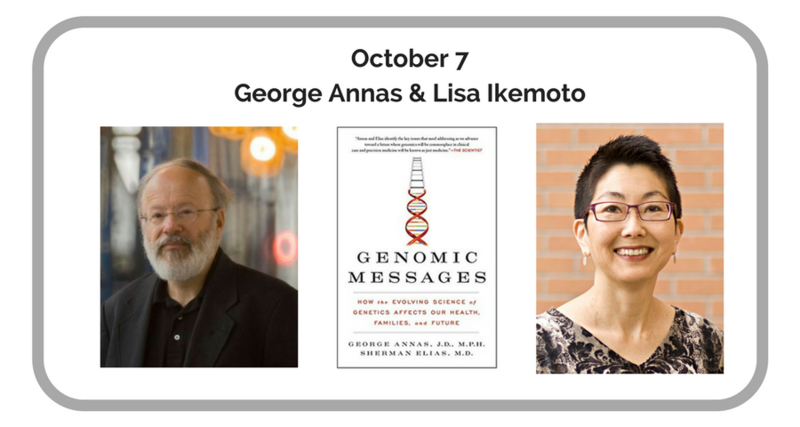 CGS fellow Lisa Ikemoto interviewed George Annas about his latest book, Genomic Messages: How the Evolving Science of Genetics Affects Our Health, Families, and Future. more. 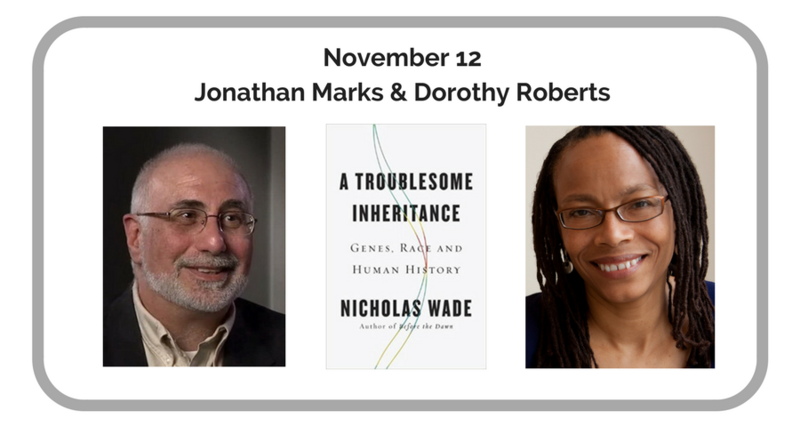 Dorothy and Jonathan assessed the reception of Nicholas Wade's controversial book A Troublesome Inheritance: Genes, Race and Human History ...more. 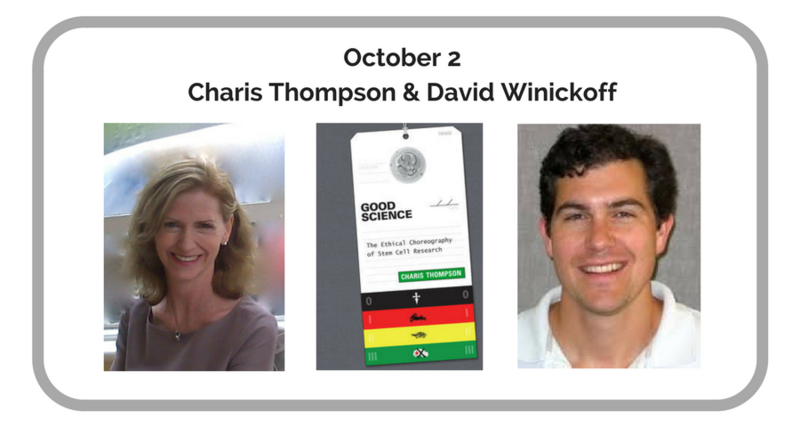 Charis and David discussed her new book Good Science: The Ethical Choreography of Stem Cell Research ... more. 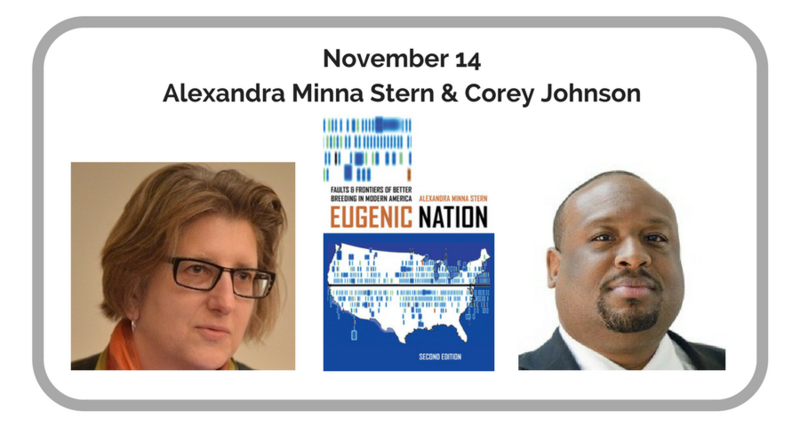 Alexandra and Corey will discuss their important work on current and past sterilization abuse in California... more. 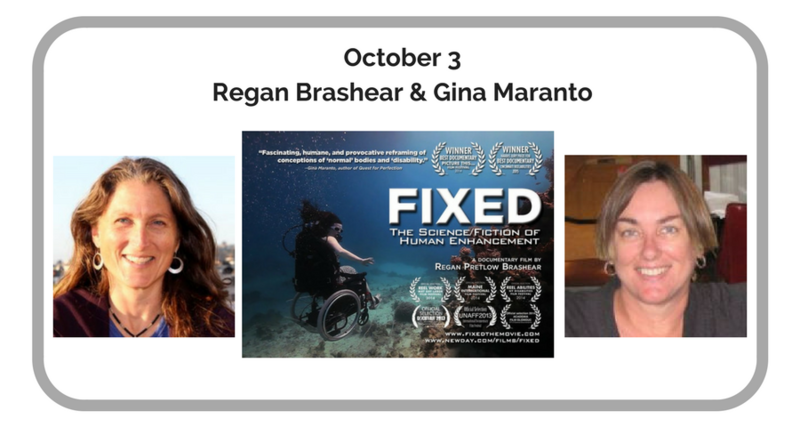 Regan discussed her soon-to-be-released documentaryFIXED: The Science/Fiction of Human Enhancement with Gina Maranto ...more. 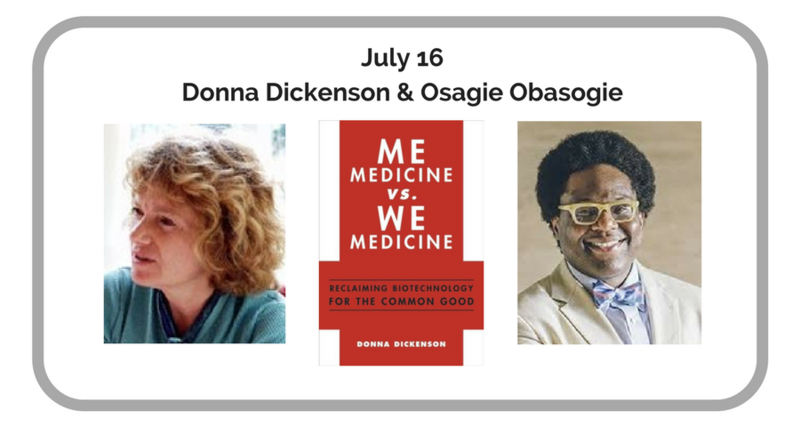 Donna and Osagie discussed her efforts to make sense of the grand claims for personalized medicine, as described in Me Medicine vs. We Medicine: Reclaiming Biotechnology for the Common Good ... more. 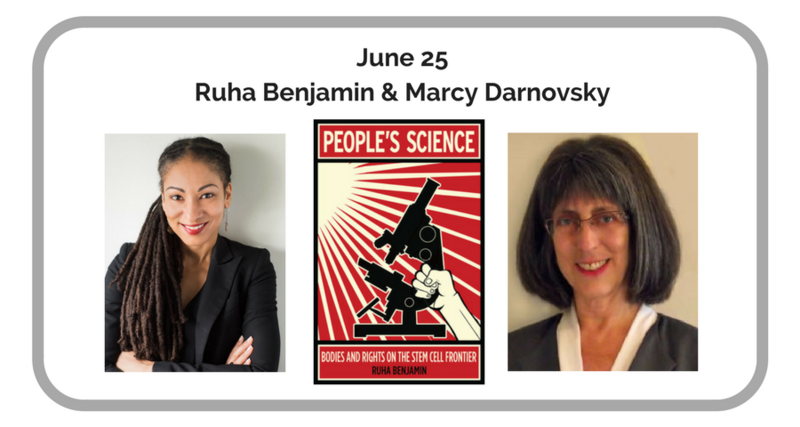 Ruha and Marcy discussed her experiences writing and promotingPeople's Science: Bodies and Rights on the Stem Cell Frontier ... more. 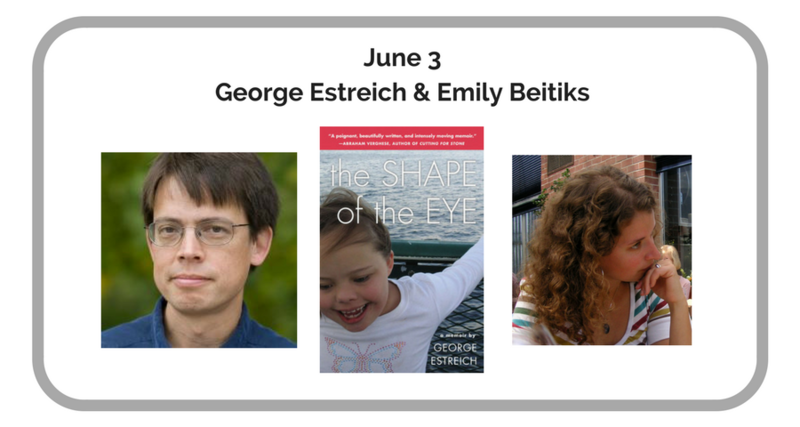 George discussed with Emily his new book The Shape of the Eye: A Memoir , and his thoughts on the disability rights implications of new prenatal gene tests... more. 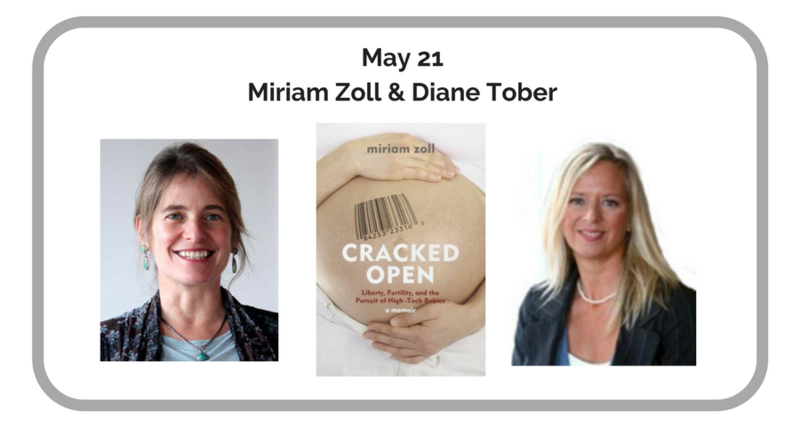 Miriam discussed her experience and unblinking account of the emotional anguish, health complications, ethical quandaries and financial costs of her own fertility journey. 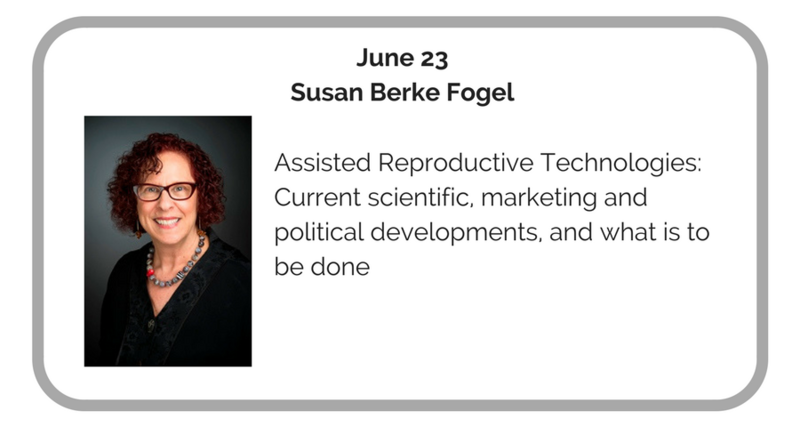 She also delivers vital insights into the consequences of our failure to adequately understand and regulate the business of assisted reproduction ... more. 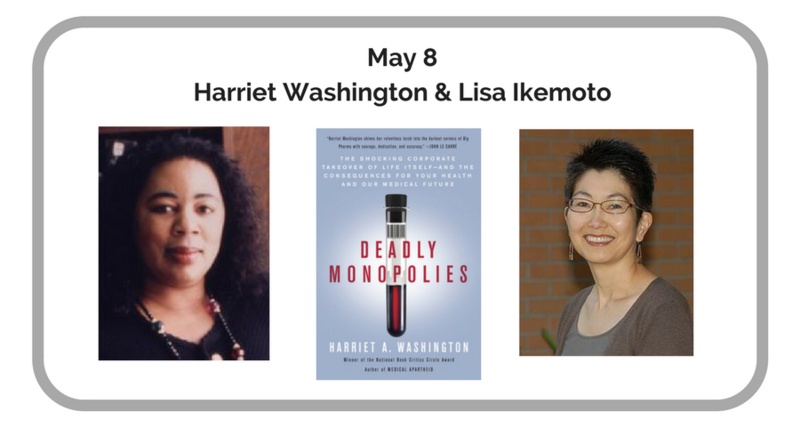 Harriet discussed with Lisa her experiences writing and talking about the increasingly powerful “medical-industrial complex,” the erosion of informed consent in biomedical research, and the ways that commercial dynamics have aggravated issues of distributive and social justice... more. 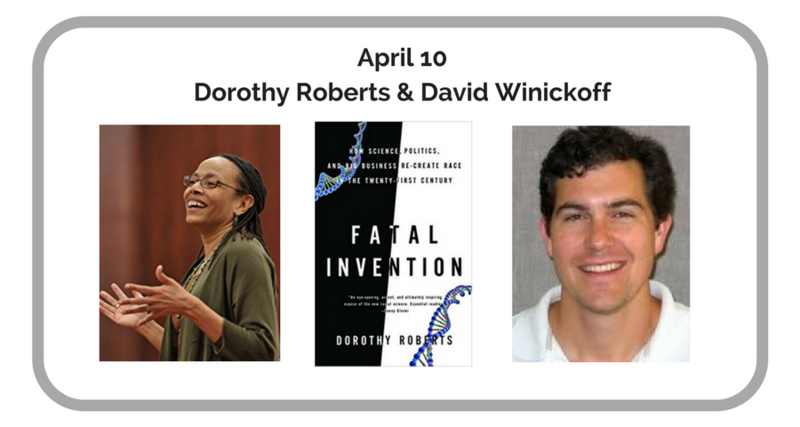 Dorothy Roberts , noted professor of law at Northwestern University, discusses her recently published book Fatal Invention: How Science, Politics, and Big Business Re-create Race in the Twenty-first Century. 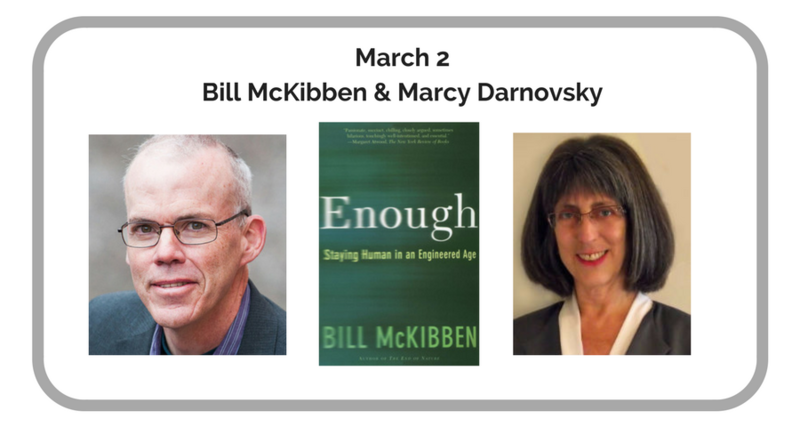 Dorothy is interviewed by UC Berkeley associate professor of bioethics David Winickoff ... more. This webinar analyzes current developments in the field of synthetic biology. 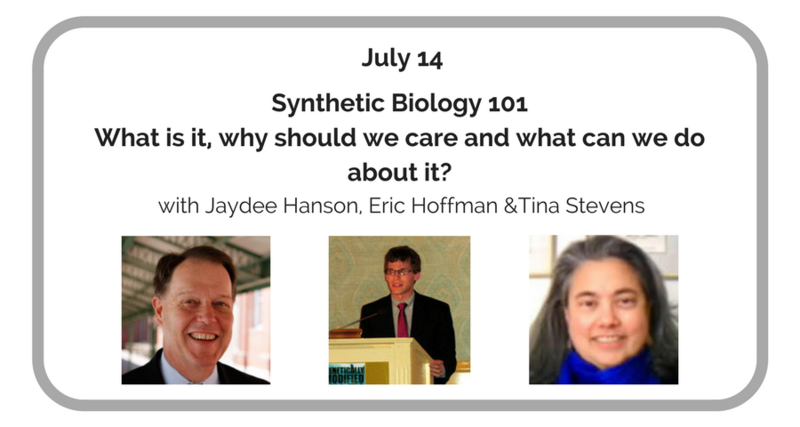 Jaydee Hanson discusses the types of research actually being conducted under the wide umbrella of “synthetic biology,” Eric Hoffman focuses on their social and health implications, and Tina Stevens talks about the need for grassroots action to confront their risks... more .